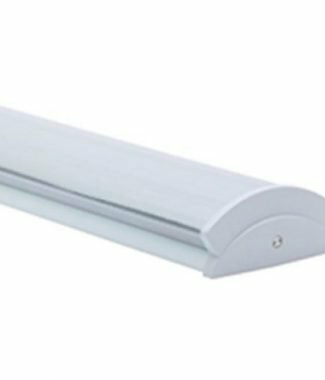 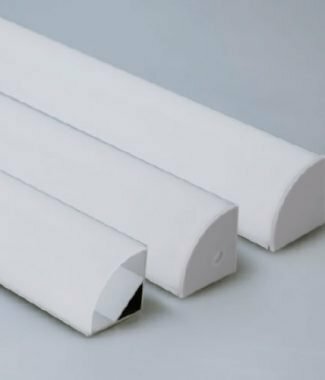 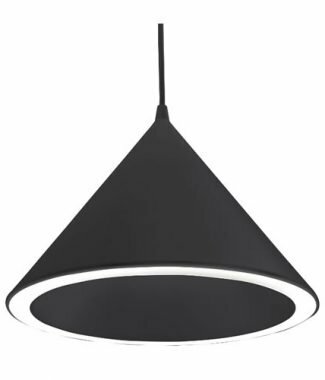 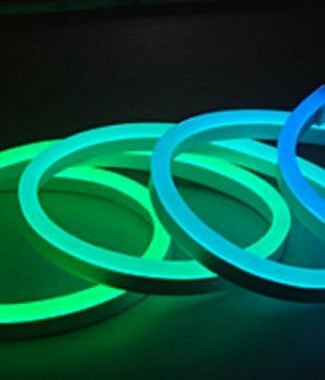 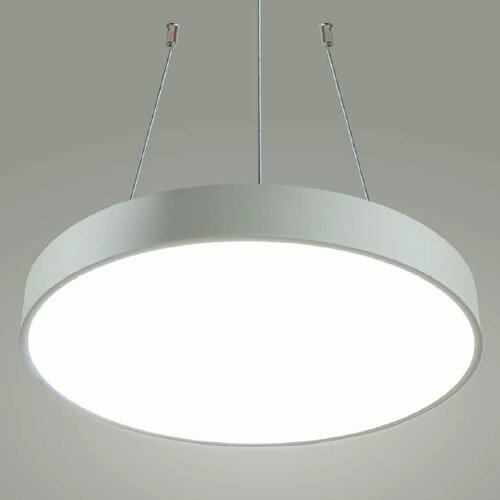 PLUTO XL SUSPENDED complements our HALO and HALO EDGE LIT ranges to provide a series of medium to large diameter surface mounted and suspended architectural luminaires for reasonably large open spaces. 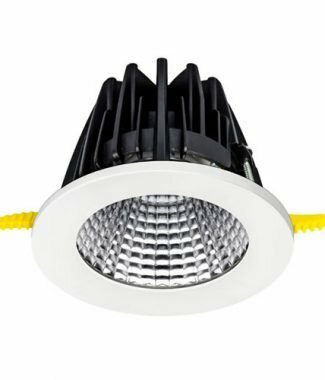 The diffuser’s brightness is evenly dissipated with an array of Samsung LEDs mounted on the rear of the housing. 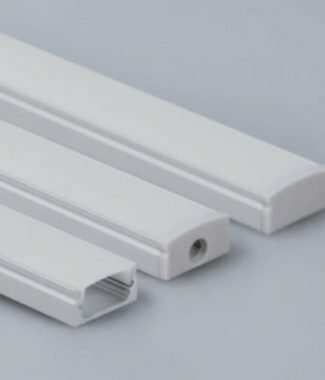 Diameters range from 380mm up to 1200mm and the side frame is manufactured from rolled aluminium.